For those that prefer a full service recreational experience we can set up all inclusive Utah hunting and fishing packages. Six Lakes packages are perfect for small to medium sized groups of fly fishermen, or pheasant hunters. 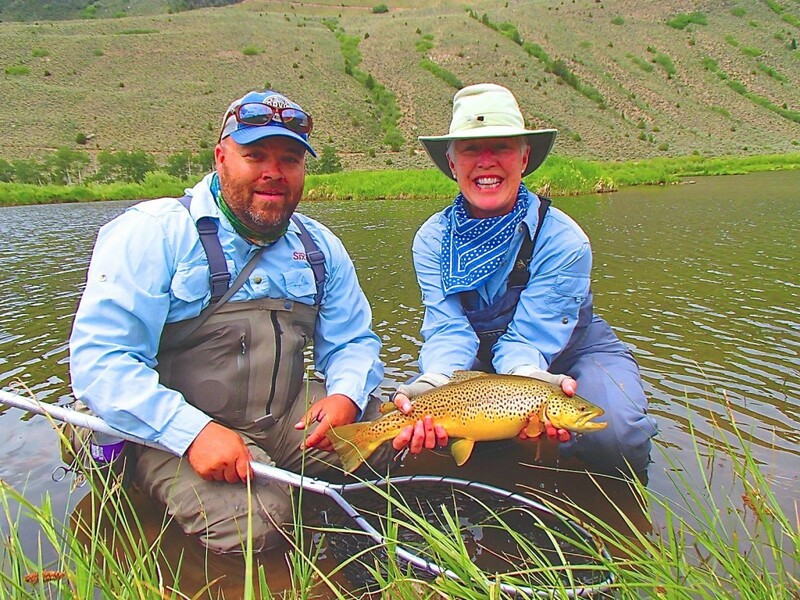 Fly Fishing is guided by our award winning Falcon’s Ledge guide staff and all hunting is done at our nearby Pleasant Valley Hunting Preserve. Our Six Lakes fly fishing and pheasant hunting packages always ensure that you are well taken care of. They will include 3 hearty meals daily for your group, guided activities, and lodging at either Loon Cabin or Eagle Cabin. We do our best to make sure that each outing is tailored to your group’s specific preferences, time constraints, and abilities. Packages may be designed for 4 to 25 people. All packages including rates are customized according to your needs. 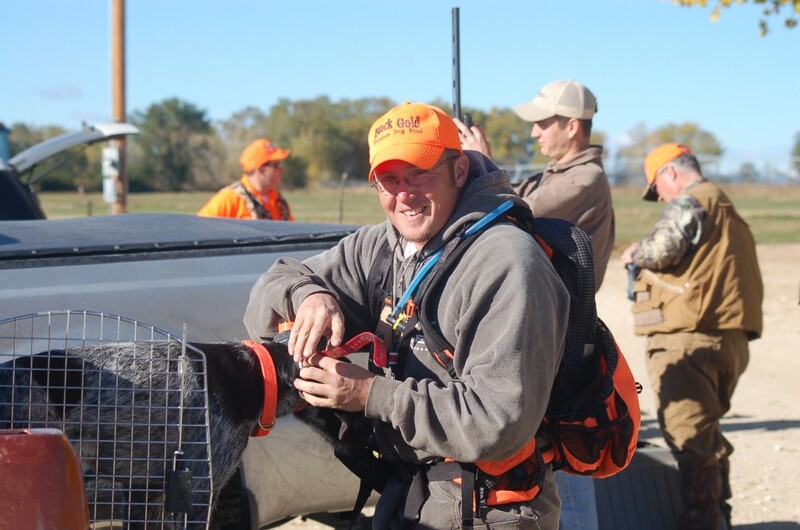 The Orvis Endorsed Hunting Grounds at Pleasant Valley are irrigated, cultivated and managed specifically for Guided hunting packages include hunting at Pleasant Valley Hunting Preserve. The Hunting Grounds provide a quality wild bird habitat with water, food plots and cover for the growth and reproduction of upland birds. 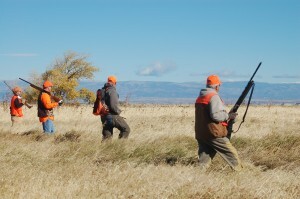 We offer plenty of birds to hunt by liberating birds into the wild population for each hunt.